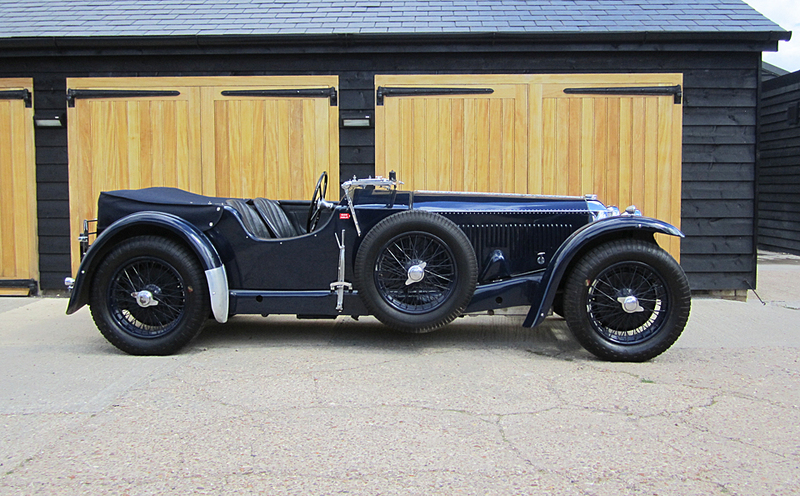 The car offered here is Chassis S 124 from 1932 that was actually only first registered on January 1st and delivered to James Robert Stott of 202 Ewell Road, Surrey. He kept the car until 24th March 1937 when he sold it to Mr. David Herbert Milne of 55 Palace Gardens Terrace in London’s fashionable W8. It is interesting to note that less than a year later another Invicta S Type was bought by a Mr. Keith Gormley who lived 19 Ossington Street which is opposite Palace Gardens Terrace. One must assume these two were or became friends. Gormley went on to become Competition Secretary for the Invicta Car Club. In any event Milne kept S 124 throughout the War and only sold it in 1951. This early ownership information of S 124 was recorded by the Hertford County Council in 1958 when writing to the then owner, a Mr. William G. Norways of 28 The Fairway, New Barnet, Hertfordshire. In 1963 the car was sold to a Dr. Evans and he sold the car to Leonard Potter in 1966. Potter was a dealer operating a business called Lantern Cars Ltd. Their address was Ham Hill, Newbury Berkshire. He sold a large number of cars to the USA and this one went off to Norman M Robson of Okeechobee Road, West Palm Beach in Florida. 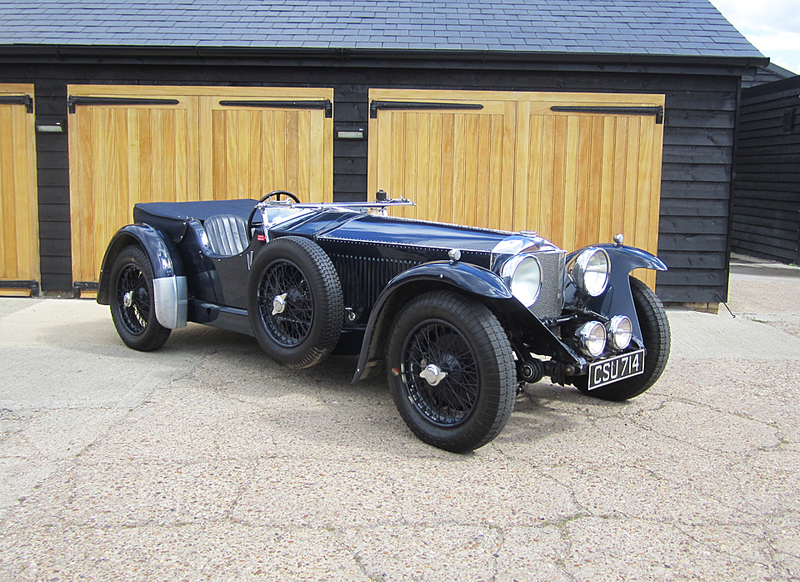 Robson was something of an Invicta enthusiast an already owned S 161 , a Drophead Coupe and kept this car for twelve years which is thoroughly documented in the cars history file. He eventually sold the car to Harrah’s Club on 30th January 1978 for US $ 40,000 where it was to remain for seven years until 28th September 1985 when well known San Francisco based collector, Tom Perkins bought it. 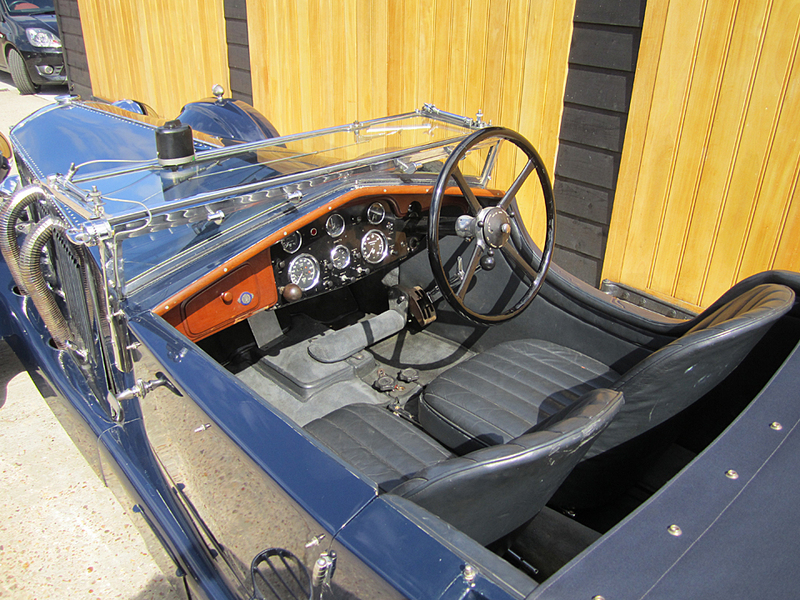 The British car dealer Charles Howard re-imported the car in 1988 and before the end of the year it was jointly owned by Victor Gauntlett and Peter Livanos. Gauntlett sold his share in the car to Livanos in 1990 and it was then registered in his company’s name of Hugo Investments Ltd. 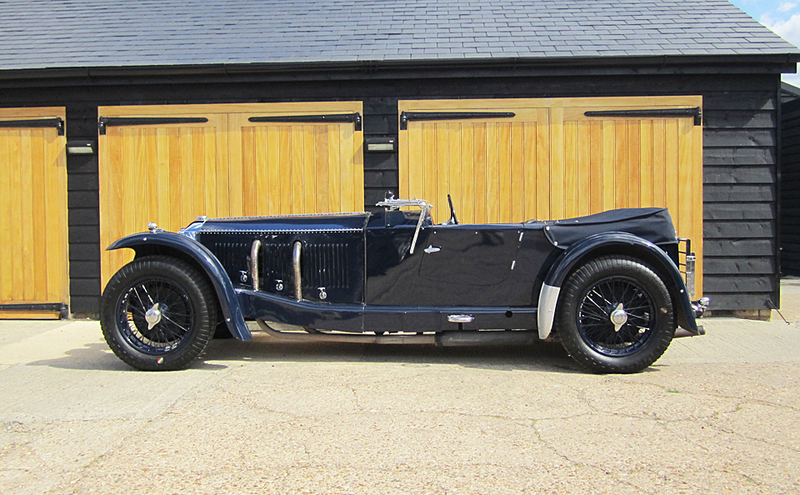 In August 1991 it was sold to another American, Mr. Charles Mallory but it is believed not to have left the country. S 124 was sold in 15th December 1992 into the long term care of an Austrian called Franz Schiefthaler who was to keep it for 19 years when it was bought by the current owner on the 8th February 2011.